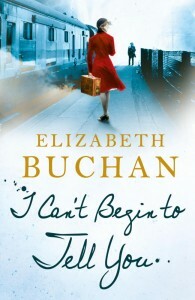 Elizabeth Buchan began her career as a blurb writer at Penguin Books after graduating from the University of Kent with a double degree in English and History. She moved on to become a fiction editor at Random House before leaving to write full time. Her first novel, Daughters of the Storm was set in the French Revolution, her second, Light of the Moon in the Second World War. Later novels include the prizewinning Consider the Lily – reviewed in the Independent as ‘a gorgeously well written tale: funny, sad and sophisticated’. 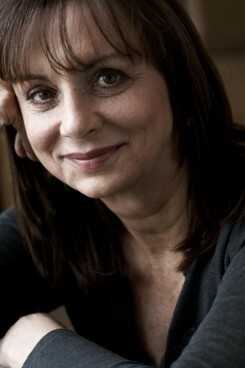 A subsequent novel, Revenge of the Middle-Aged Woman was an international bestseller and was made into a CBS Primetime Drama. This was followed by several other novels, including Daughters and I Can’t Begin to Tell You, a story of the SOE operating in Denmark during the Second World War. 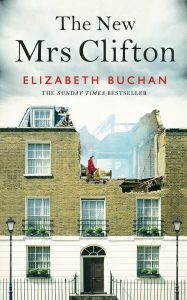 Her latest, The New Mrs Clifton, was published in 2016 and due in paperback in June 2017. Elizabeth Buchan’s short stories are broadcast on BBC Radio 4 and published in magazines. She reviews for the Sunday Times and Daily Mail. She has chaired the Betty Trask and Desmond Elliot literary prizes, and also been a judge for the Whitbread awards and the 2014 Costa Novel Award. She is a patron of the Guildford Book Festival and Words for the Wounded, and sits on the Reading Agency Author Committee.